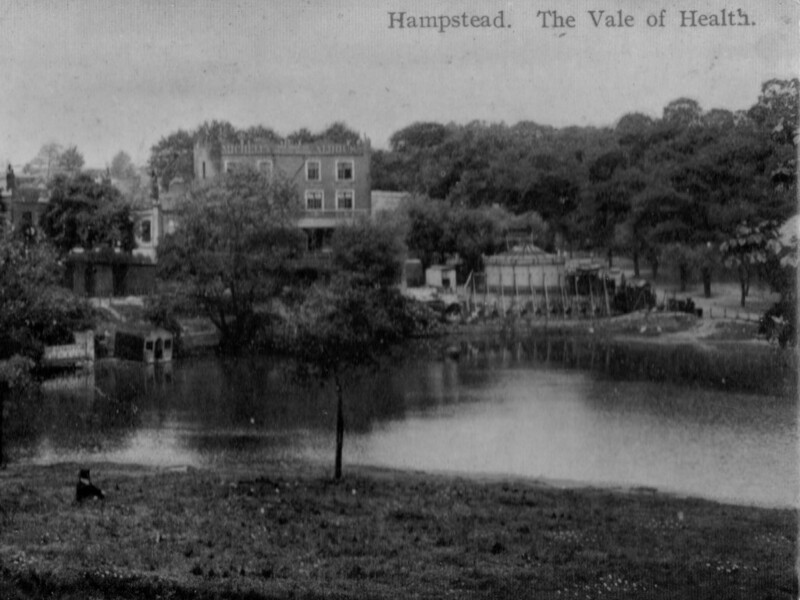 In the early C19th The Vale of Health was a country lane on Hampstead Heath; a short journey out of the smoke and squalor of Camden and a place to spend the weekend at one of the hotels around Hampstead Pond. To this day it feels as though the sprawl of London jumped over the Vale of Health and left this piece of rus in urbe intact. Our clients bought a house with views over the pond, but which needed complete restoration including underpinning and a new roof. A careful study of old maps suggested the site had once housed arbours and “grottoes”; romantic artificial caverns along the lakeside, which explain the extensive groundworks required. 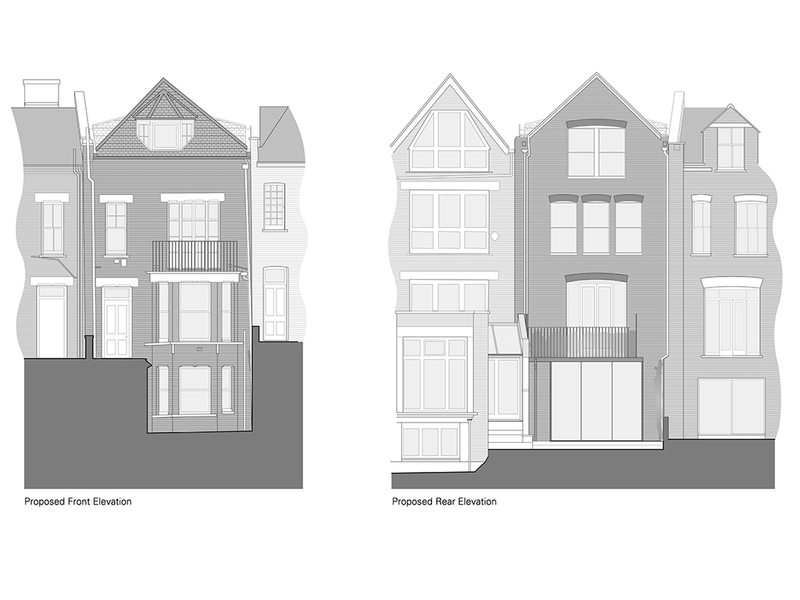 These kind of works are often stressful to neighbours, and Camden Council have been careful to review the proposals, but HEAT successfully gained planning consent for the restoration and a new glazed extension at a meeting of the Camden Planning Committee. HEAT have obtained planning consent for a landmark development of nine news houses on a sensitive site near Swiss Cottage. This valuable consent generated 1364 sqm of floorspace to replace a two of lock-up garages and was a well-thought out solution for an awkward site. 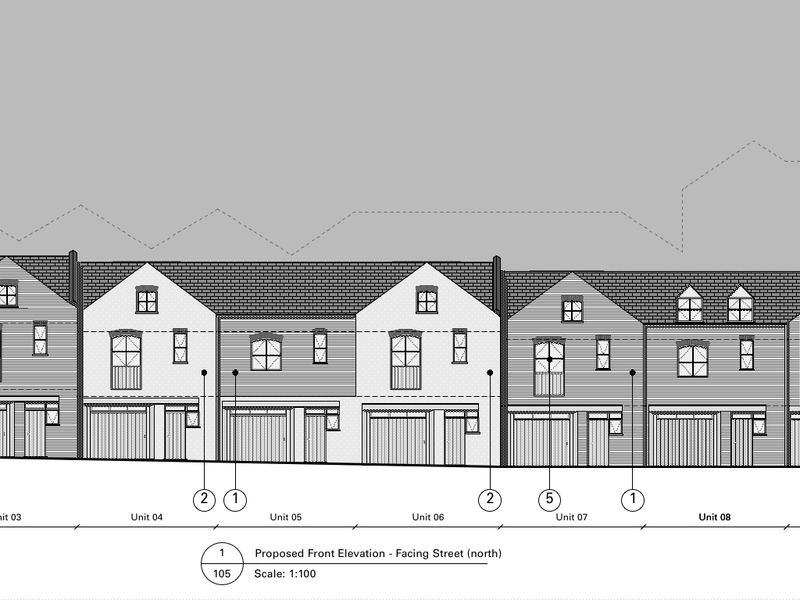 The design of the houses responded to the scale and patterns of the Victorian mews houses opposite and was carefully designed to meet the requirements for daylight and sunlight. No planning consent was necessary to undertake the refurbishment of this apartment in Hampstead that had been neglected for many years. 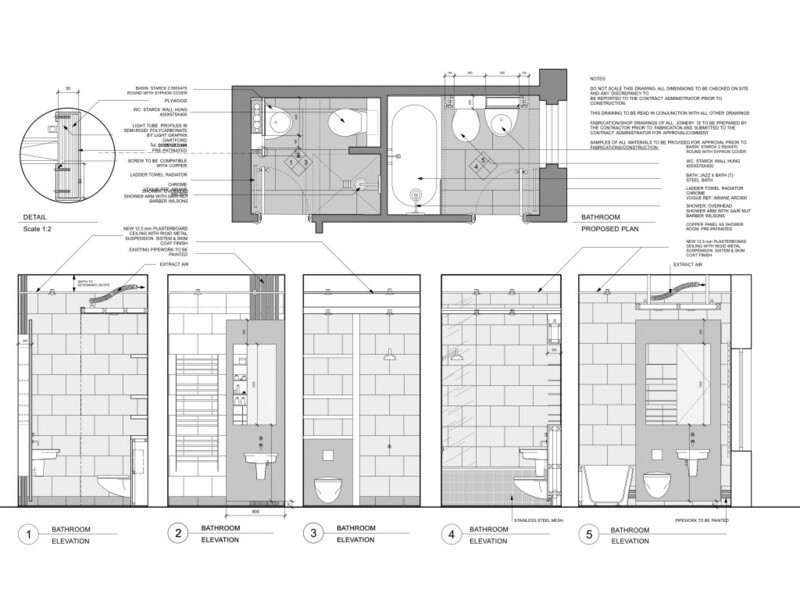 Although it was a spacious property every detail of the interior was planned and drawn in detail. There was little original fabric to be found but when we uncovered a tessellated tile floor in the kitchen we left it covered in glass and lit as though it were an archaeological excavation. This project was a lot of fun! A beautiful maisonette in an early Victorian house in Hampstead with French doors leading out onto private gardens on three sides, this project had many original interior features intact. Sometimes a little sensitive tweaking to the layouts are all that is required. In this case the conversion into flats in the 1920′s had left some awkward spaces that no longer made sense and we were able to rearrange the interior layouts and introduce some additional windows, restoring the original features such as vaulted stone ceilings. The interior was fitted out in a highly contemporary style. 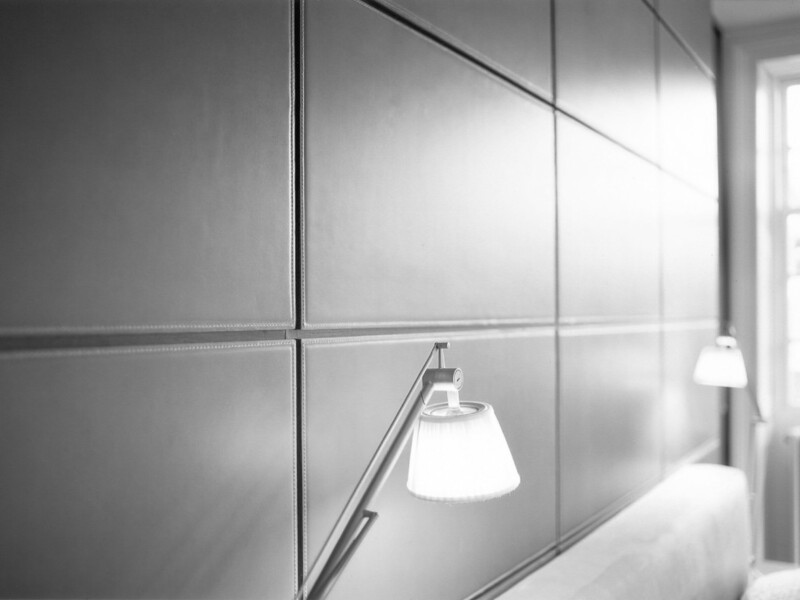 HEAT designed built-in furniture and leather panelling, manufactured in Italy, custom lighting made in the UK and the custom-built kitchen made in Germany. The interior furnishings were designed to visually not quite touch the walls which helped separate the old and new, a sensitive approach that was praised by the conservation team from Camden Council. 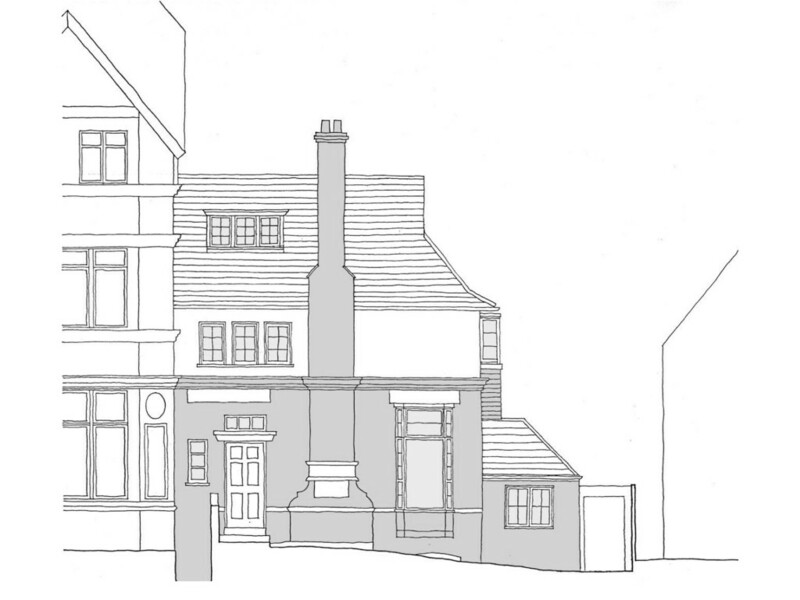 HEAT have obtained planning consent from the London Borough of Camden for the conversion of a former coach house in Frognal, Hampstead. This was a straightforward side extension to match the original Victorian building and a roof conversion involving new dormer windows and a window cleverly inserted into the hipped gable.